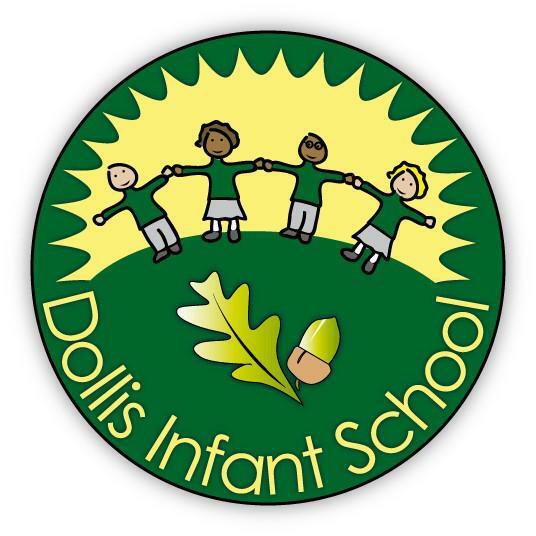 Dollis Infant and Junior schools are separate schools but we work together very closely. We are also a member of the Barnet Infant School Partnership which is a group of nine schools that work collaboratively, sharing examples of excellent practice, curriculum and staff development. 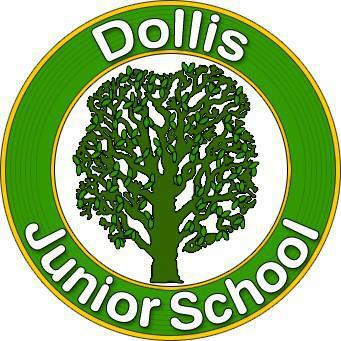 The Partnership has close working relationships with the local authority.